If you are preparing to tap into the opportunities and potentials of the UAE market, you also need to consider that there are several challenges and uncertainties dealt by entrepreneurs. Company formation in Dubai or business setup in UAE is a welcoming platform for investor because of the revolutionary progresses and economic schemes. Nevertheless, just like any major commercial destination, there are certain hitches to be avoided and hindrances to overcome. 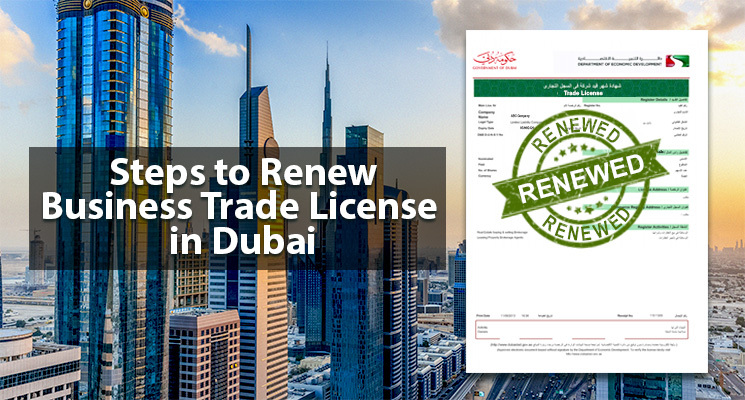 If you are a driven and dedicated businessperson – who is enthusiastic about the scope this amazing country has to offer, then make sure you build up yourself for these common challenges that come through your way while doing business in UAE. UAE Company Ownership: An onshore or LLC company formation in Dubai and around UAE compels on a partnership with a UAE national. Moreover, the norm also states that the investor will only be allowed to have 49% of the possession in the company, while 51% of stakes will be owned by the UAE national. While some businessmen agree on the criteria, it can be tedious for others to develop trust and reliability. Finding A UAE Business Partner: Hence, the next challenge is finding the perfect and suitable local business partner in UAE. 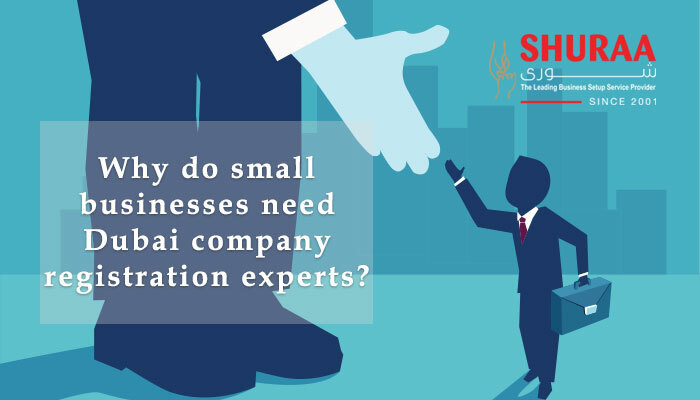 For most of the legal business categories having a UAE local business partner is a must! Thus, finding a local partner – who would own the major stake in the company as well as be give you the liberty to deal with business on your terms could be a daunting task. Probable Implication of VAT: UAE is a tax free country, but will it always be? 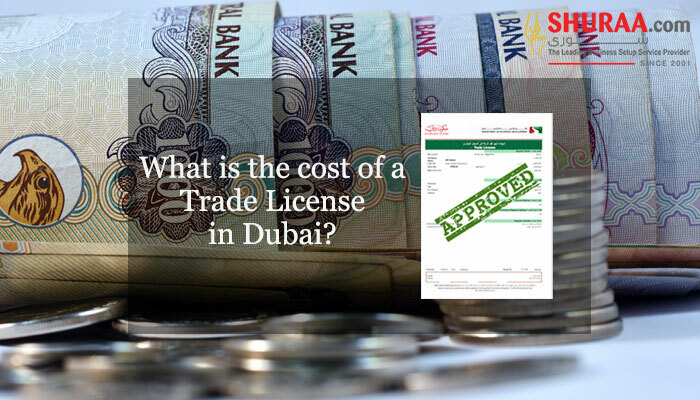 Business in UAE is done without any tax burdens, that has made UAE an ideal commercial destination but the introduction of VAT speculated in 2018 has already created qualms in the market. Manage Revenue: Managing revenue is crucial, even though UAE can provide with enormous opportunities of widening your business, it can be equally risky. It was reported by the Association of Chartered Certified Accountants that 82% of startups fail as a result of poor cash flow management. 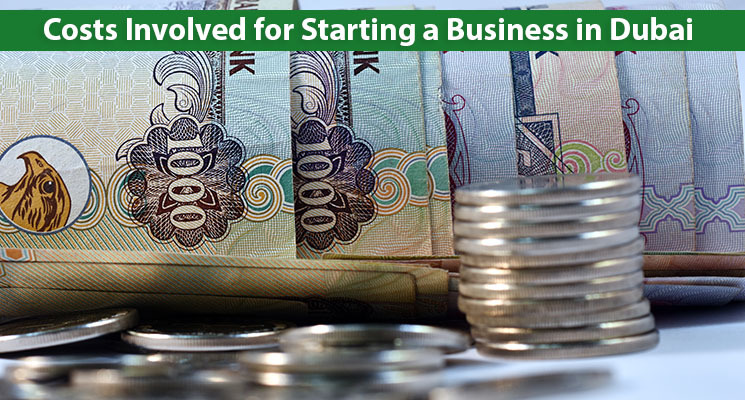 While setting up a business in UAE there are various banks and financial institutes that may approach you offering a loan or maybe you could be eager to invest or spend more than your capacity. Cost of business setup and your initial capital requirements needs to be managed and then applied. Communication & Culture: Business communication and the Islamic culture needs to be addressed before setting up a business in Dubai or any other Emirates. The level of business communication is different in every world, likewise UAE follows a formal approach and directness is limited. Also men and women are communicated at different levels. Emirati culture is the sole of modern UAE and Islam plays an important role in people’s daily life. UAE market is hyper-connected, mobile and caters to a sophisticated supply and demand chain. The ever-growing rush among entrepreneurs’ state that irrespective of the challenges of doing business in UAE, the country offers a rewarding experience. Thus, it makes significant business sense to scale your business agenda beforehand – and the best way to do this is through guidance! 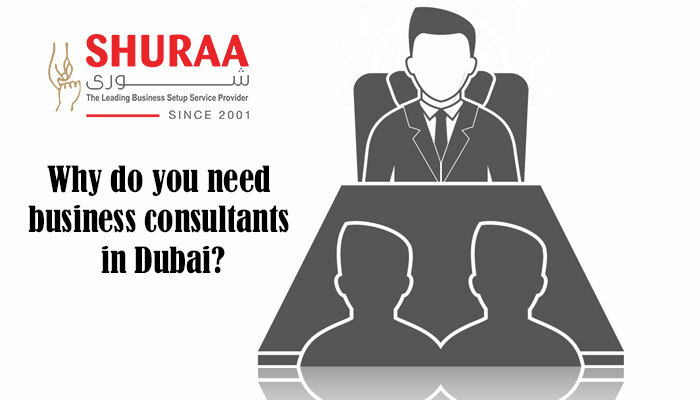 Shuraa Business Setup in Dubai offer business setup services in UAE, through which you do not have to worry about these challenges and several others that come your way. Finding out the right local partner could be time consuming or relaying on an unknown business partner is difficult or even managing your finances could be unnerving. Also many times the business requirements that you come across can be misleading or incomplete. – we at Shuraa recognize these issues and advice you on the right path! To know more just speak to our company representatives and you are sure to get sorted.